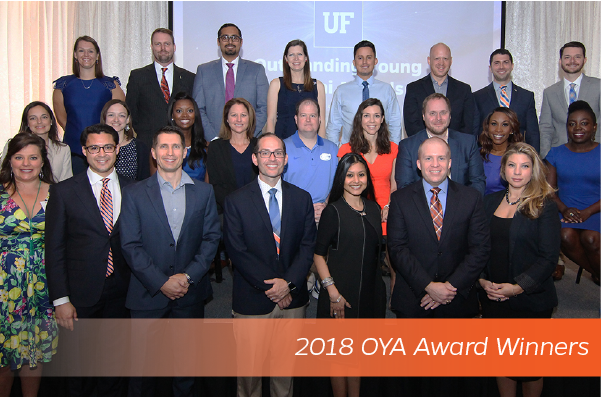 Since 2006 the University of Florida has honored Outstanding Young Alumni whose achievements positively impact The Gator Nation®. 40 Gators Under 40 will continue the tradition of honoring Gators who are going greater in their communities and professions. To be considered, you must meet all award criteria and complete the online application by Monday, January 21, 2019. 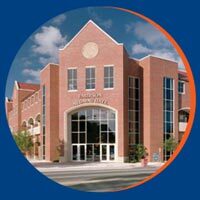 The 2019 40 Gators Under 40 event will take place on the University of Florida’s campus during the Orange & Blue weekend festivities on April 13. All winners will be notified in advance of the program.